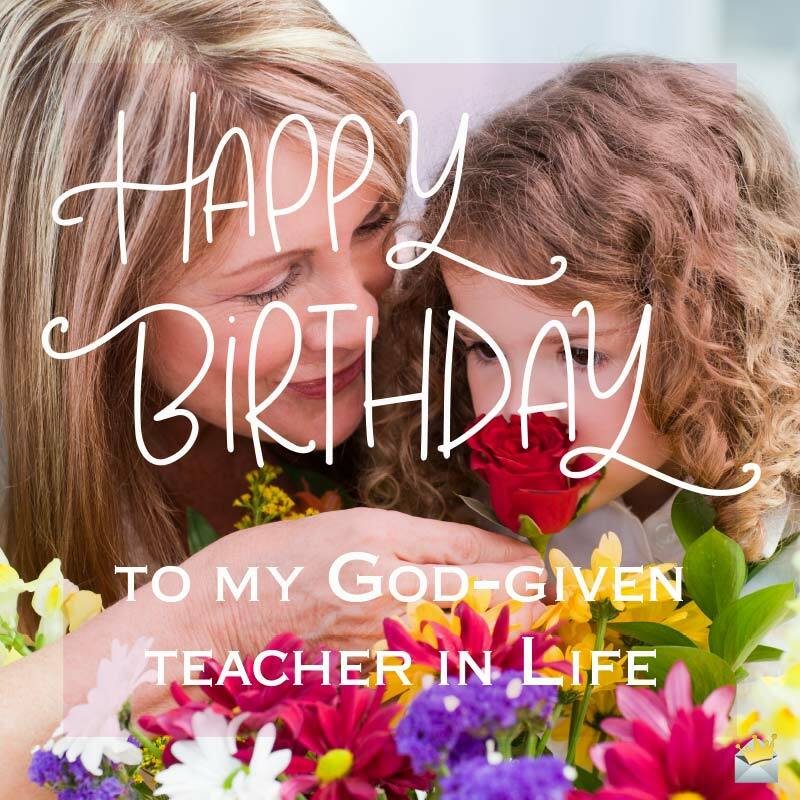 Birthday Wishes for your Godmother | Magical Quotes for Her! Your Godmother is turning a new age, and that definitely calls for a celebration! In honor of her birthday, we have put together a fine list of truly beautiful and original wishes that will help you in expressing how much she means to you on the occasion of her anniversary. Give them a try and we are certain you’ll not only melt her heart, but also make her feel lucky to have you as a godson/goddaughter. I am lucky because I have an amazing godmother like you who constantly makes the beauty in my world more beautiful. May you be blessed with joy and sunny moments all the days of your life. Happy birthday, dearest godmother! The stars shine brighter for me at night because I am blessed with a wonderful godmother like you! I love you so much. My happiness is being fueled by one thing above all – you. Happy birthday, godmother! Happy birthday, my sweet godmother! May every day of your life be filled with magical and truly beautiful periods. You are the sweetest godmother in the world. Thank you for inspiring me to achieve things I never thought could be possible. Wishing a fabulously happy anniversary to an amazing godmother and an even more amazing friend. Thank you for always giving me love and a shoulder to cry on. Because of you, sweet godmother, I can confidently say I am the proud owner of the happiest heart in the world. Every year, I adjudge you the winner of the “World’s Best Godmother” Award because you are simply the best! Wishing the most fabulous godmother ever the most fabulous birthday celebration ever. You mean the world to me, and I’m so proud to call you my fairy godmother. Magical Wishes on your Birthday. Dearest godmother, I love you like 50 Cents loves being In da Club. If you want to know how deep my love for you is, just step in the middle of the Atlantic Ocean and you’ll know! Have fantastic birthday party, dear godmother! You have the power to begin my day in a manner that even coffee cannot! Your birthday today is just testament to the fact that even gods cannot escape old age! For being a fabulously sweet godmother to me, you shall leave in my heart rent-free until the end of time. There are only a few people in this world who I would follow to hell, if heaven rejected them, and you happen to be one of them. Have a fabulous birthday! 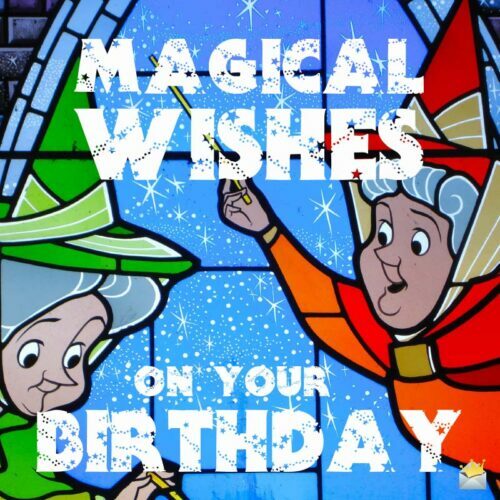 Happy birthday, fairy godmother! May your happiness and prosperity in life be too much for your haters to comprehend. Happy 40th birthday, dearest godmother. Did you know that you have a smile that lights up my life? There are a number of things that I hold dear in this world, and you are without a doubt one of them. Happy 40th birthday! May God keep blessing you abundantly. I believe all my dreams will come true because I have the support of a wonderful godmother like you. Thank you for being my strength whenever I feel weak. Happy 40th birthday! Happy Birthday to my god-given teacher in life. Happy 40th birthday to a truly sweet godmother. May you enjoy a lifetime of peace and bliss. 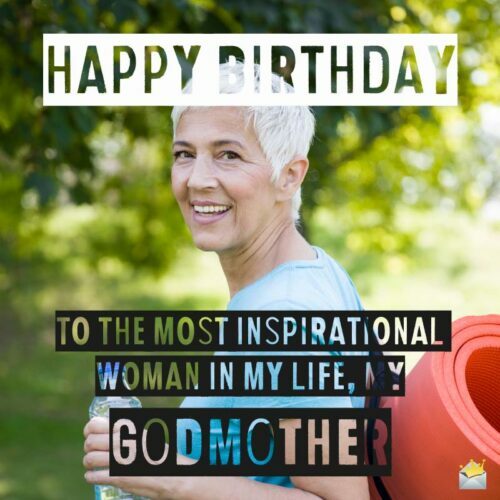 Today is a remarkable day as it is the first day of my godmother’s life as a quadragenarian. On this special day of your 40th birthday, I just want to let you know how grateful I am to you for choosing to be my godmother. Have an incredibly fabulous 40th birthday. There are no words that can express the amount of sunshine and happiness you bless my days with. When I stand with an amazing godmother like you, it matters not who stands against me. Happy 40th birthday. I wake up every morning confident that I am the luckiest creation of God because I have a phenomenal godmother like you. Happy 50th birthday. On your 50th birthday, godmother, I hope all the days of your life are sweeter than the sweetest honey in the world. I love you! To me, you are the perfect definition of a godmother. I must have been definitely born under a lucky star to have an amazing godmother like you in this lifetime. Happy 50th birthday. Having you as my godmother is one of the most important gifts life ever bestowed on me. Happy 50th birthday. Happy 50th birthday to the most beautiful woman in the world who happens to be my one and only loving godmother. On the occasion of your anniversary, I want to thank you for making everything in my life sweet. Because you have the sweetest soul on earth, I pray that age 50 will be extremely kind and wonderful to you. Happy 50th birthday! Thank you for making my journey through life an incredibly beautiful experience. I will never forget what you have done for me and what you continue to do for me just to light my face with a smile. Have a blissful 50th birthday. Happy Birthday to the most inspirational woman in my life, my godmother. Godmother, on the beautiful occasion of your 60th birthday, I want you to know that I love you more than all my vocabularies can say. Godmother, you are indeed a god in my life. Happy 60th birthday. On your 60th birthday, I wish God’s grace and blessings. May you forever have peace and tranquility in your world. I love you so much. Dear godmother, only a few things in this world are special enough to fill the void in my life, and your amazing love is one of them. Happy 60th birthday. I hope you enjoy every blessed day of your life as a sexagenarian. Happy 60th birthday to the most beautiful and loving godmother in the world. To me, you are a very precious gift sent from above. Wishing you a 60th birthday that is as beautiful and graceful as you, dearest godmother!